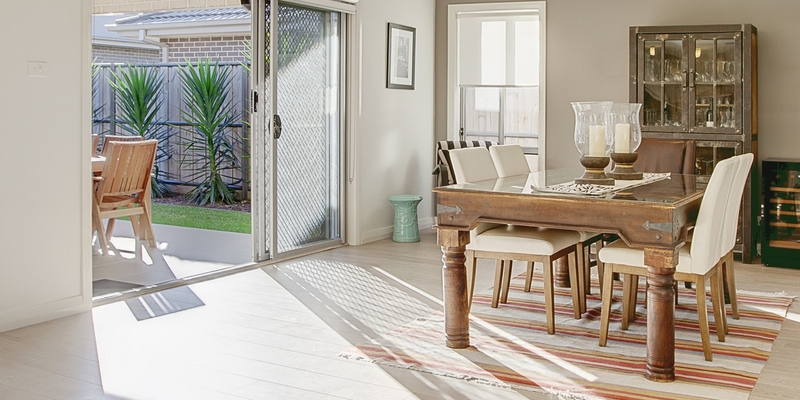 Our reputation for honesty and integrity, coupled with great results and quality service has meant we have been the number one choice in Rouse Hill, Kellyville and its surrounds. With the strength of Harcourts and its cutting edge technology, superior systems, plus a national and global network that actually works together, we are confident in our ability to deliver superior results to our clients and the community. 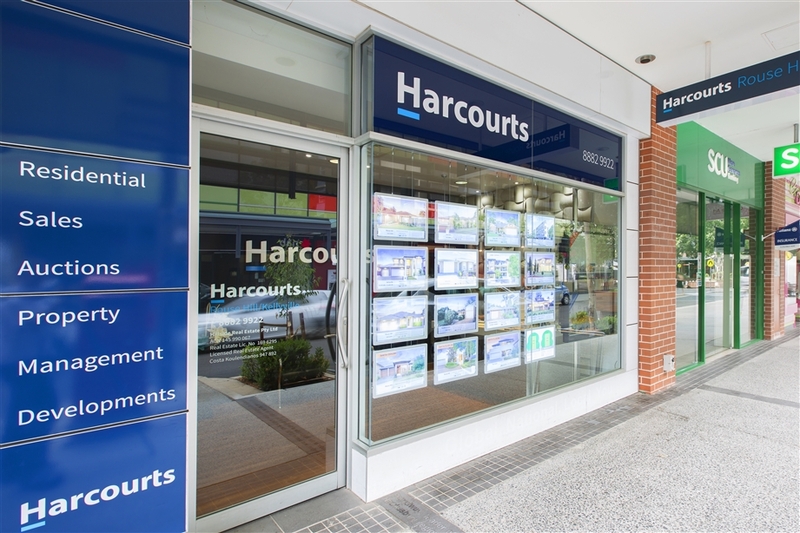 Harcourts offers a youthful yet experienced and highly educated team. Training through the Harcourts Academy is crucial to our staff, we pride ourselves on being the most informed agents in the market place today. Several of our agents are fully licensed, with others studying to become fully licensed agents. Auctioning is another one of our agent’s passions, with Nationally award winning agents working to get you the best possible price on auction day.